Catch the spirit! 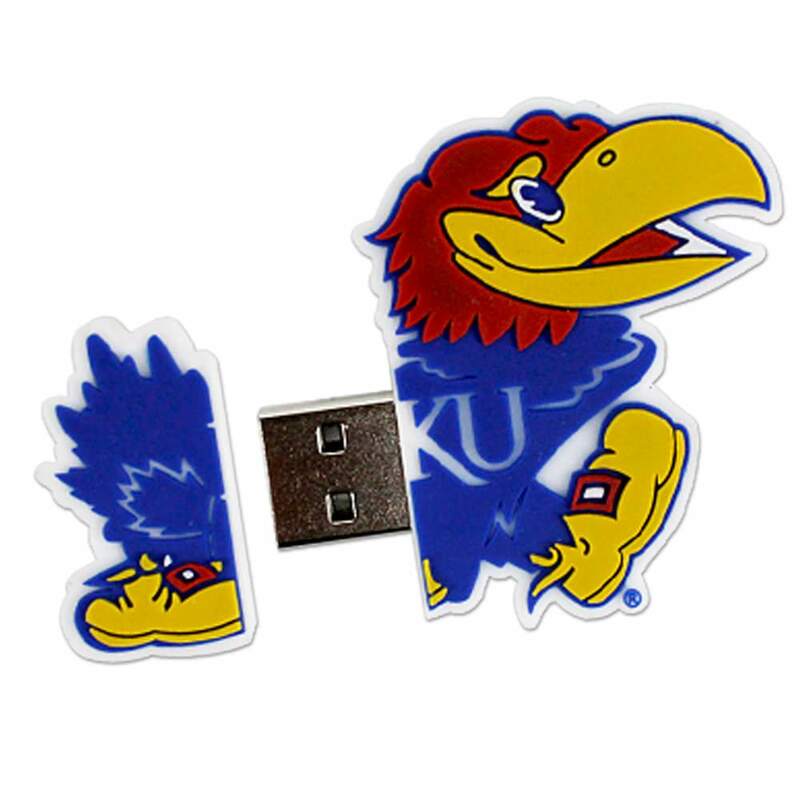 School spirit abounds with college logo custom shaped USB flash drives. You dream it, we make it! 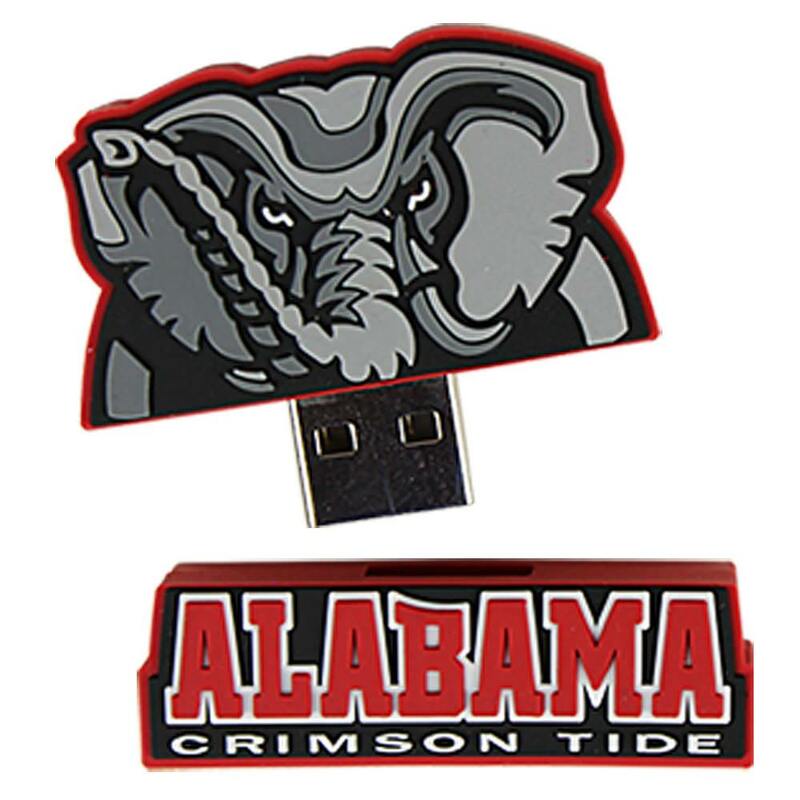 These durable PVC rubber USB drives take your idea to the next level, giving college pride a digital twist. 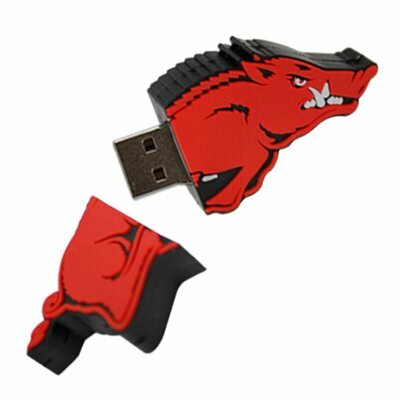 Make an impact at orientation, VIP visits and other events with a one-of-a-kind college flash drive YOU design! With over 250 licensed schools, we know how to make collegiate drives that exceed expectations. Premium USB is officially licensed with the CLC, LRG, SMA and Independents, ensuring that we can design whatever you dream! There are few universal interests in the world but college sports is certainly one of them. Our Collegiate shaped promotional USB drives are a promoter’s dream, shaped in popular college sport team logos and mascots. Your customers will shout, “Ra Ra Ra!” to these useful marketing goodies. 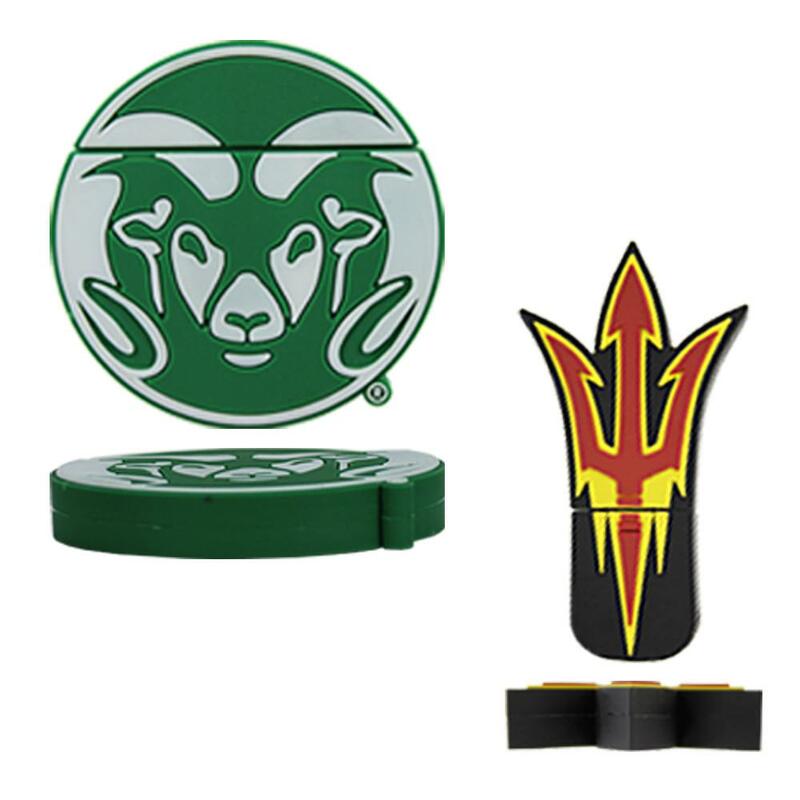 Stock up on your University’s mascot to start raking in interest and customer’s dollars. Wide range of storage capacities and transfer speeds to appeal to your target demographic. Drives are useful, especially for students and other education affiliated groups and they’re sure to be a big hit. These aren’t going to end up in the garbage!